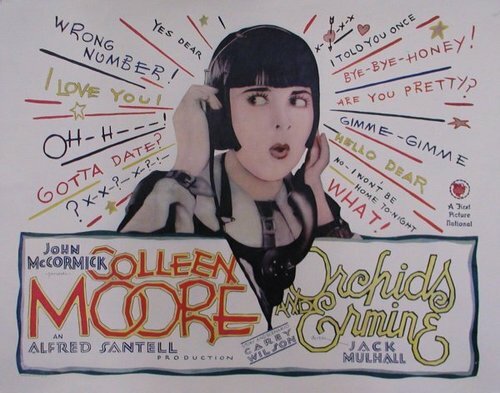 A sparkling 1920s comedy from one of silent cinema’s most charismatic stars, Colleen Moore. Filmed on location in New York, it’s the fizzy tale of Pink Watson, telephone operator at a cement firm, who dreams of marrying rich. Screening with the short film A Pair of Tights, starring comedy duo Marion Byron and Anita Garvin. 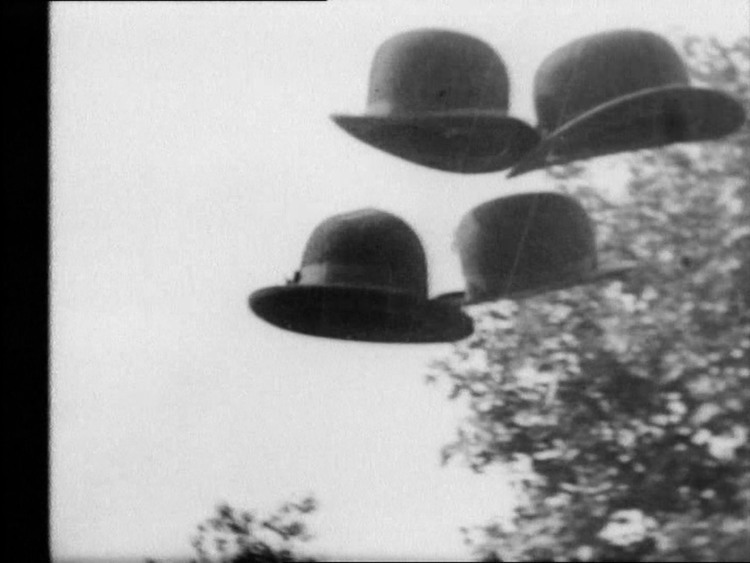 A mind-bending programme of short films: Bunuel’s Un Chien Andalou, Hans Richter’s Dad-ish Ghosts Before Breakfast, Man Ray’s L’Etoile De Mer and Marcel Duchamp’s Anemic Cinema. Lillian Gish stars as a southern belle uprooted to Texas and almost driven out of her mind by the relentless desert winds. Shot in the Mojave desert with eight aircraft propellers creating the constant gales, it’s one of the most powerful, physical films ever made. 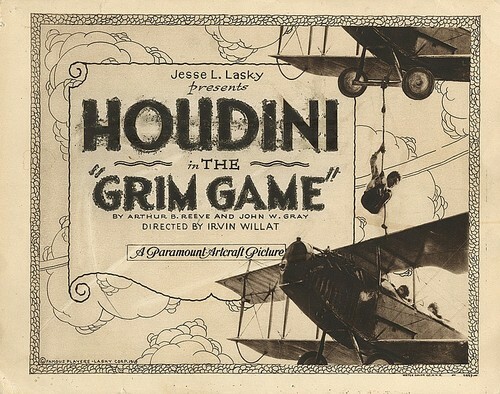 It’s also the last major silent film released by MGM, the last by star Lillian Gish, and the last by the great Swedish director Victor Seastrom. The Wind is one of silent cinema’s finest achievements and marks the end of the silent era.